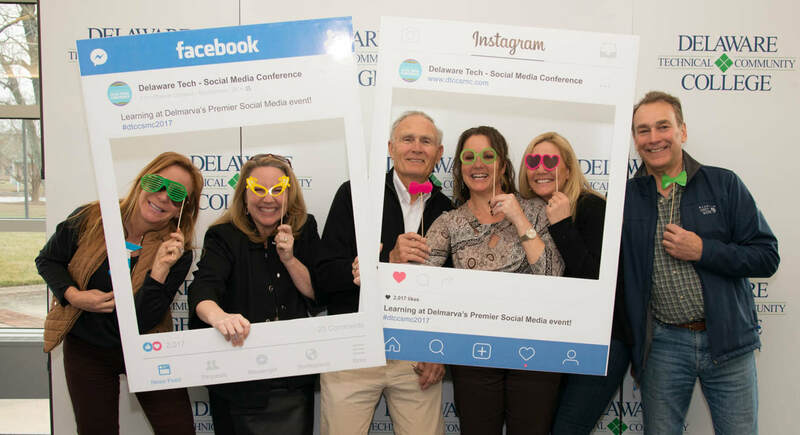 Are you attending the conference? ​Use these graphics on your social media accounts. 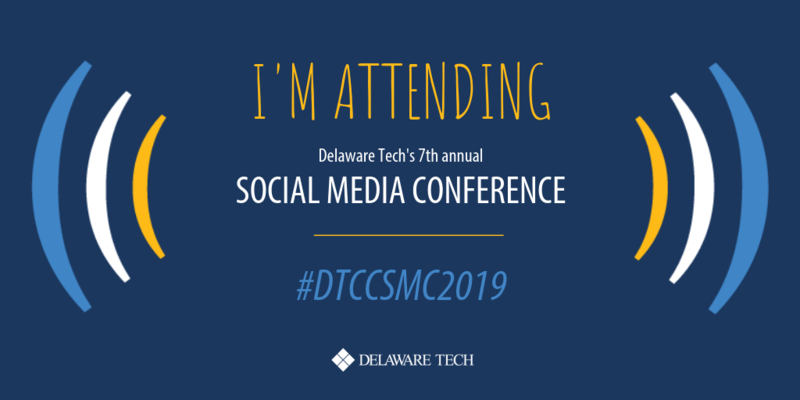 ​Remember to use #DTCCSMC2019 on all Social Media Conference-related posts! 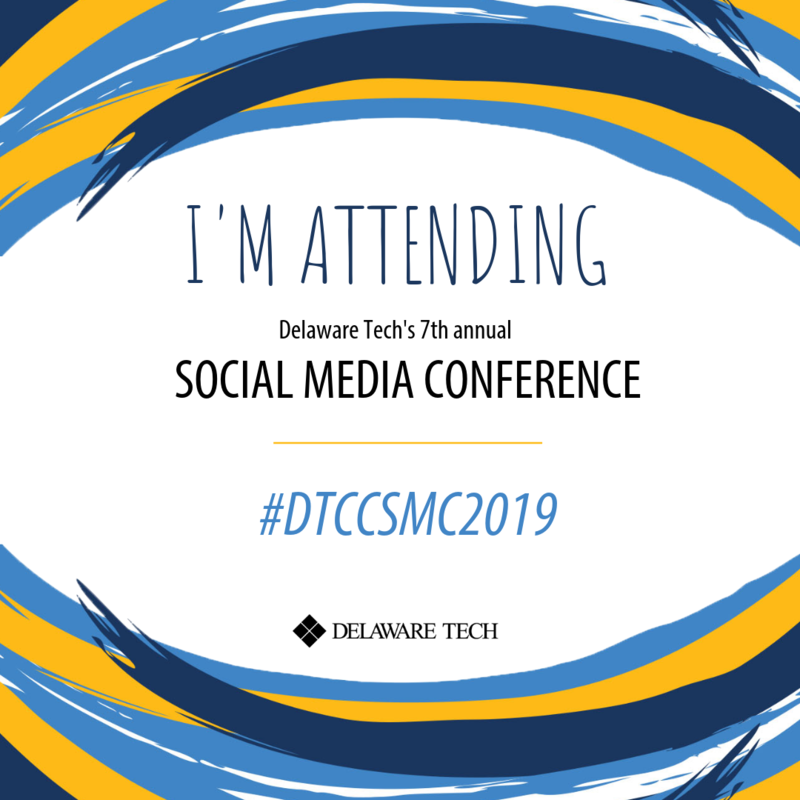 Use #DTCCSMC2019 on your social media platforms!